Need a million pound private bank mortgage? We have the banking contacts to provide a tailored solution where other lenders may not be able to help. To discuss this or any other large or complex mortgage case, please contact us on 020 7519 4900 or email us. Our client is a UK resident and a Director of his own Limited Company specialising in the UK property market. The client required a 68% LTV mortgage to purchase a new family home of £1.4million but was struggling to get approval due to his complex income and existing finance arrangements. The client already had a portfolio of 18 buy to let properties mortgaged at 75% LTV and therefore fell outside the upper limit of lending permitted by some lenders. In 2015 the client had not drawn any dividends from his company or completed his company accounts. In addition to this the client also had a loan in his personal name that was financed by the business. Some High Street lenders steer away from companies whose profit is derived from property as the property market can change quickly. Often they also require an average of the last 2 or 3 years company profit. We were able to place the client with a lender who used his 2014 dividends and salary only. The lender ignored his personal loan within their affordability criteria and set no portfolio limit despite his existing buy to let properties. His wife had started working at his company 3 months prior and they were also able to take into account 100% of her income.  We were able to arrange a mortgage at 4.5 x income achieving a loan of £948,000. Overall cost for comparison 4.0% APR representative variable. Lender’s arrangement fees of £1499. The actual rate available will depend on your circumstances. Ask for a personalised illustration.